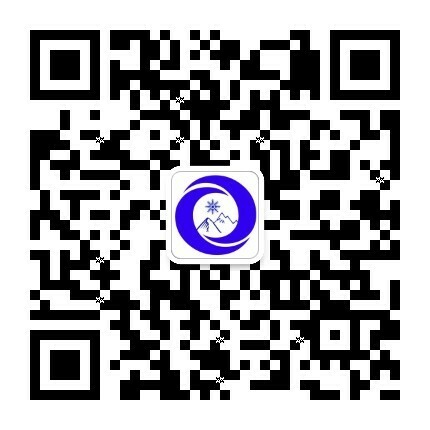 摘要：液化天然气常识! What is LNG? Where does LNG come from? What countries import LNG? Where are LNG terminals located in the United States? How is LNG transported? How is LNG stored? 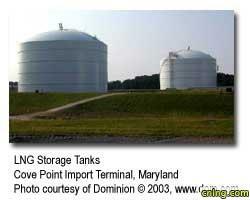 How is natural gas stored? How is LNG used? Why use LNG? 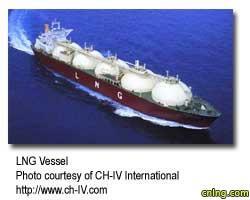 Is LNG flam..
Where are LNG terminals located in the United States? What is a peak-shaving facility? A majority of the world's LNG supply comes from countries with large natural gas reserves. These countries include Algeria, Australia, Brunei, Indonesia, Libya, Malaysia, Nigeria, Oman, Qatar, and Trinidad and Tobago. There are 40 LNG receiving terminals located worldwide. Japan, South Korea, the United State and a number of European Counties import LNG. LNG terminals in the United States are located in Everett, Massachusetts; Cove Point, Maryland; Elba Island, Georgia; and Lake Charles, Louisiana; and Peñuelas, Puerto Rico. When cold LNG comes in contact with warmer air, it becomes a visible vapor cloud. As it continues to get warmer, the vapor cloud becomes lighter than air and rises. 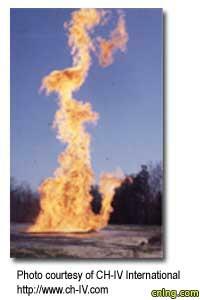 When LNG vapor mixes with air it is only flammable if it's within 5%-15% natural gas in air. If it's less than five percent natural gas in air, there is not enough natural gas in the air to burn. If it's more than 15 percent natural gas in air, there is too much gas in the air and not enough oxygen for it to burn. DOT regulations must be followed at onshore LNG facilities and marine terminals. The Research and Special Programs Administration, DOT, regulations include 49 CFR Part 193 - Liquefied Natural Gas Facilities: Federal Safety Standards. These standards specify siting, design, construction, equipment, and fire protection requirements that apply to new LNG facilities and to existing facilities that have been replaced, relocated, or significantly altered. What is a "peak-shaving" facility?
.) Please see map of U.S. facilities. 迎 接 中 国 L N G 的 春..